Our long-time favorite got even better with Amazon’s smart assistant, Alexa, baked right into the hardware. More reasons to love the ecobee4: room sensors for a complete view of your home’s comfort, monthly usage reports, ease of scheduling, support for a huge variety of 24v HVAC systems, and fine-tuned customization of your heating and cooling systems. ADJUST THE TEMPERATURE FROM THE SOFA! No need to get up (or even be home) – now you can adjust the temperature from your smartphone or by speaking to a smart assistant, including Alexa and Google Home. 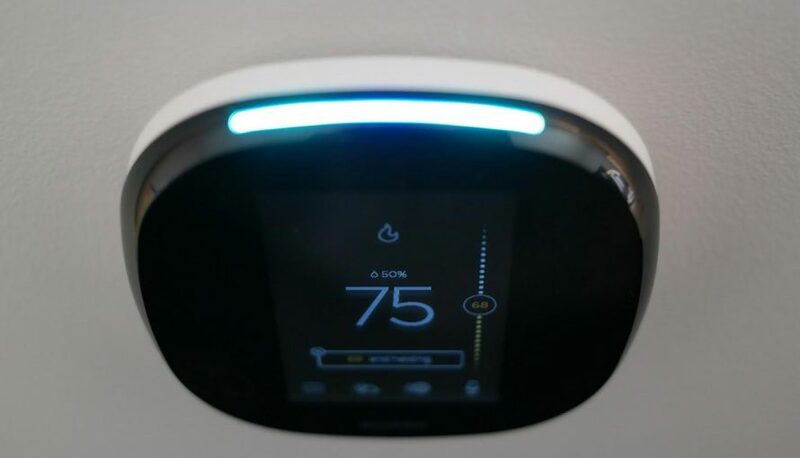 Smart thermostats make it easy to set a heating and cooling schedule that adapts to the current weather, the changing seasons, and your own schedule to save you money. No need to spin a dial whenever you get home, and your house can pre-heat while you’re commuting at the end of the day. 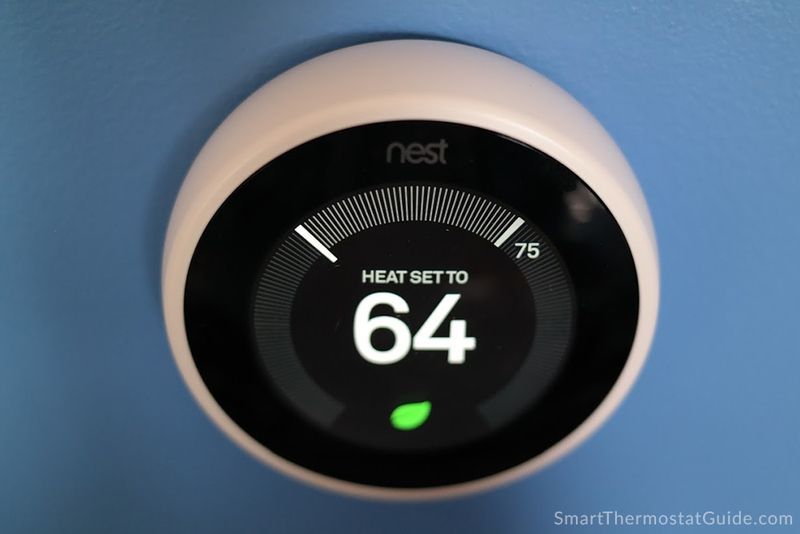 Many smart thermostats tie into home automation systems such as HomeKit, SmartThings, and Wink. 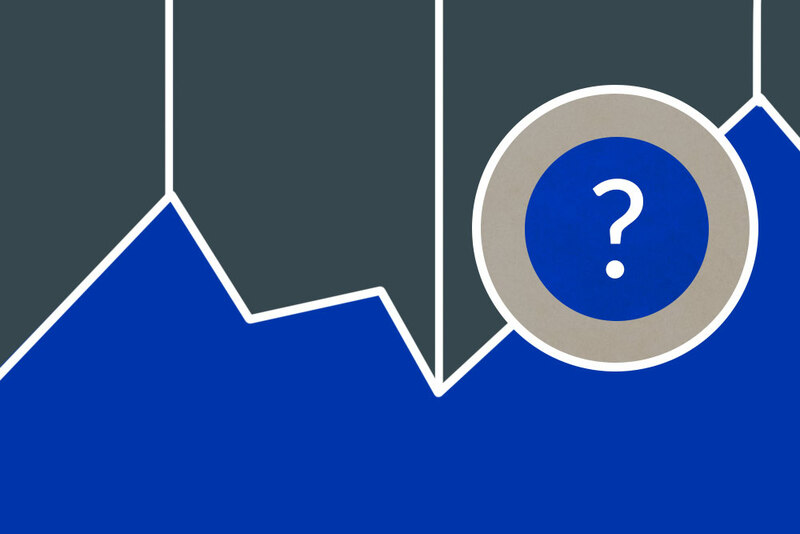 Compare to last month’s usage, control who has access, get emailed alerts, and more. Our independent team buys and tries the latest smart thermostats. 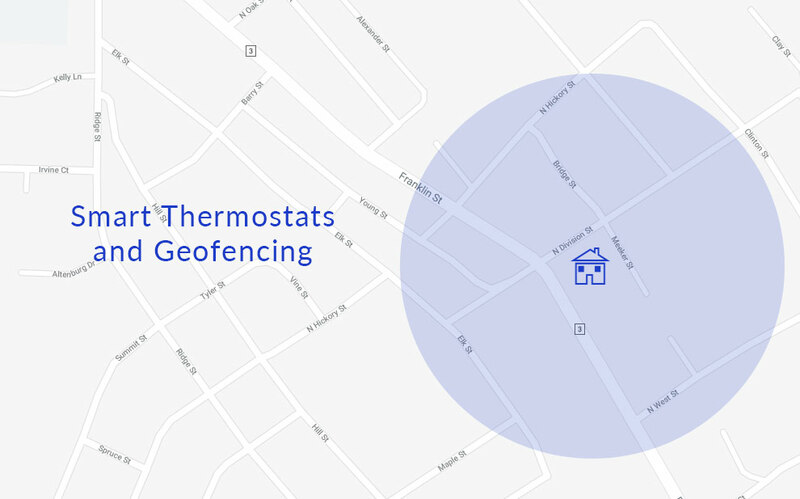 Is my home compatible with a smart thermostat? Line voltage, low voltage – what’s the difference? Here’s our visual guide to wires, voltage, and more to help you identify your home’s heating and cooling setup. 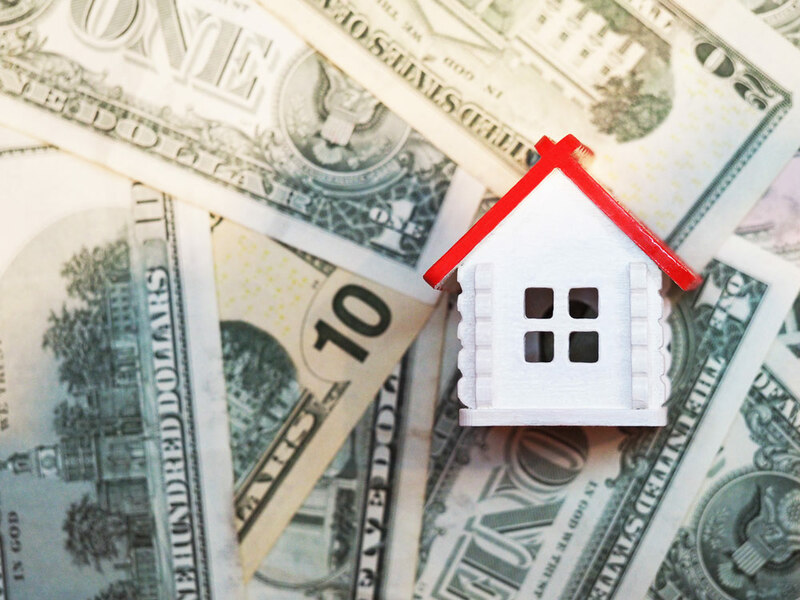 What kind of HVAC system do you have? Many smart thermostats designed for a 24v HVAC system require a common wire (or c wire) to provide continuous power to the thermostat. (That’s because WiFi is too power-hungry to run off a battery or intermittent current). 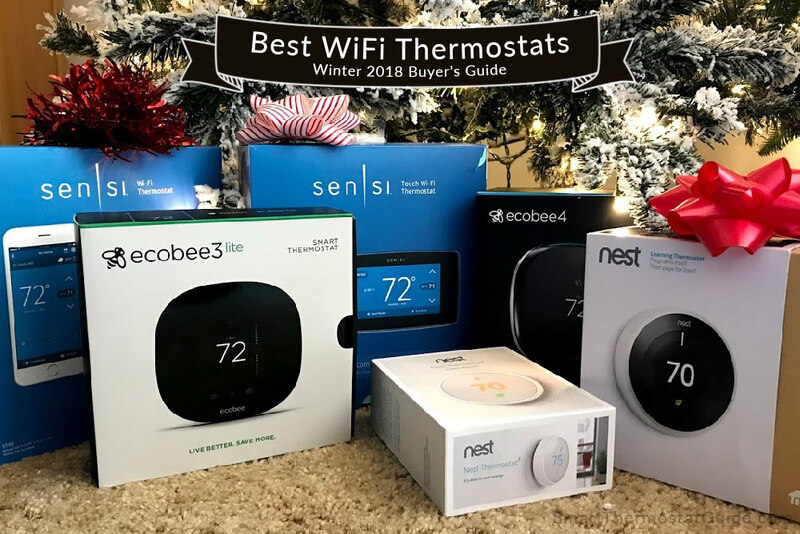 Ecobee3 Lite brings everything we love about ecobee thermostats at a budget-friendly price: it’s easy to use, compatible with a wide variety of HVAC setups, and can be expanded with room temperature sensors (sold seprately). Nest Thermostat E might be budget-priced, but it’s still got the the learning algorithm that made Nest famous and a beautiful display. Emerson Sensi is easy to use and schedule and works without a C-wire. 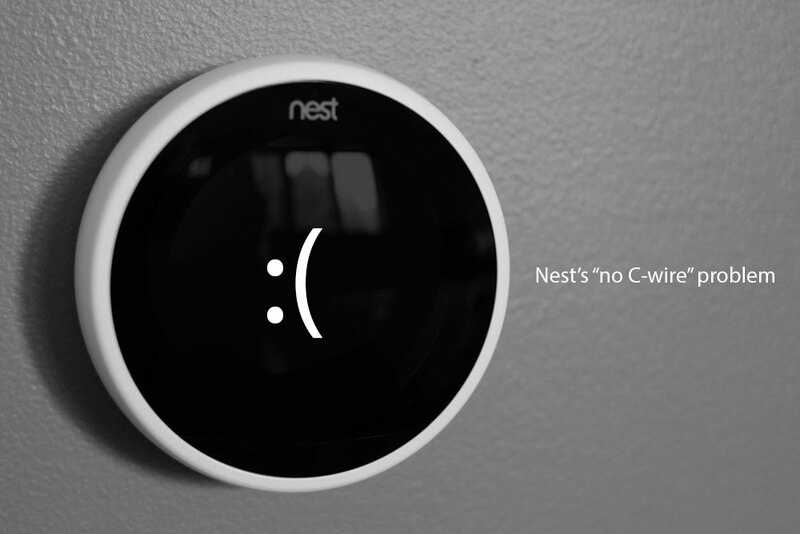 See why this no-nonsense thermostat is a reader favorite.